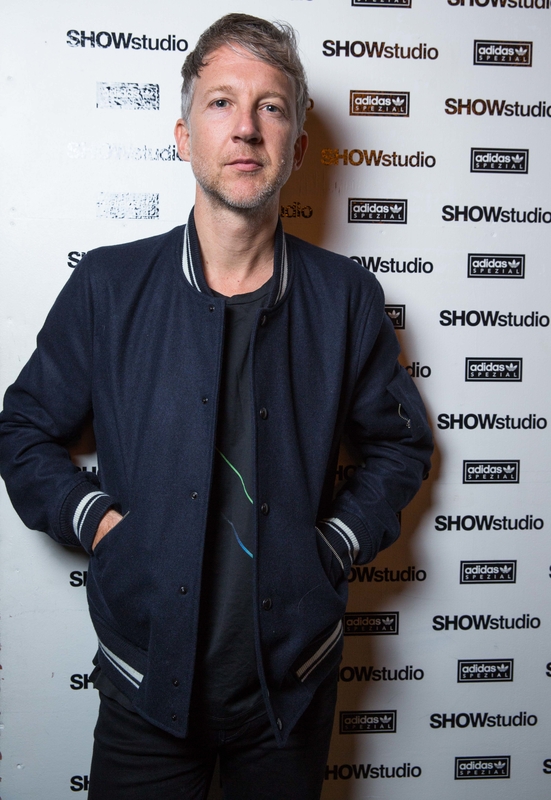 Pioneering fashion filmmakers and style connoisseurs, SHOWstudio teamed up with talented designer Gary Aspden to launch adidas Originals x SPEZIAL ­– the ethereal film by Nick Grithiths and &SON to coincide with Aspden’s A/W2015 Spezial collection. 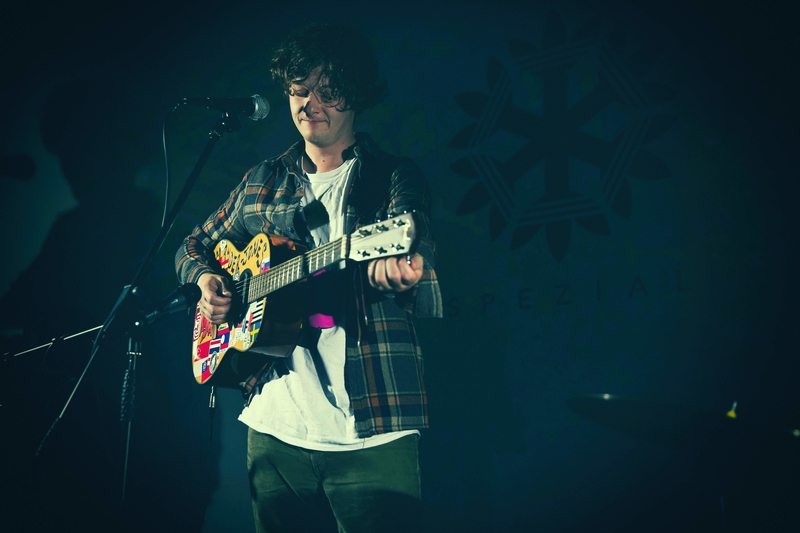 The film draws inspiration from the designer’s own experiences of the brand, and centers around the delicate singer songwriter, Bill Ryder Jones. Shot on location in Innsbruck and Merseyside, the two places have strong sporting and cultural connections to Adidas’ routes. 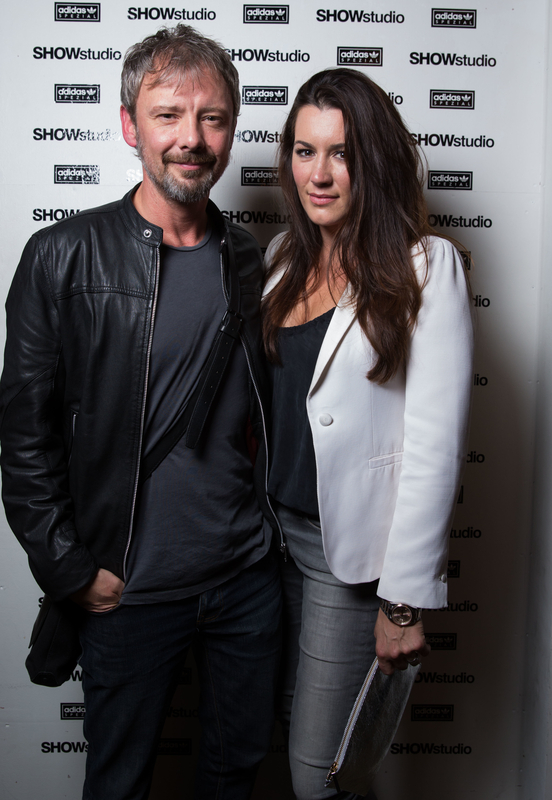 Madame Soho was invited along to the event to soak up the atmosphere. 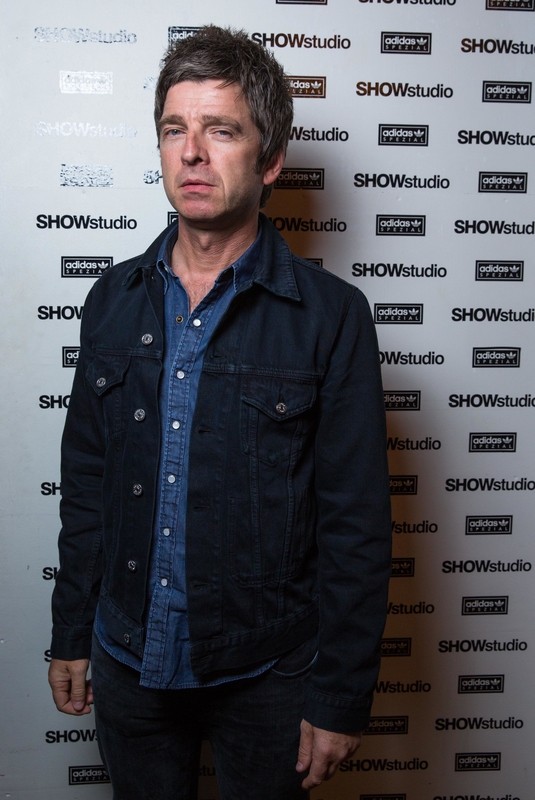 The launch party, which was held in a warehouse space in Shoreditch, was jam-packed with iconic figures from the worlds of fashion and music. 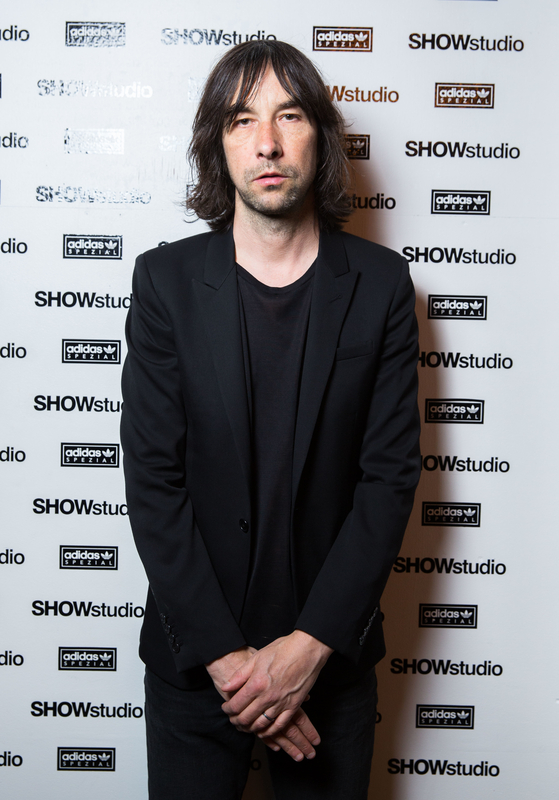 Dazed and Confused‘s co-founder Jefferson Hack, singer Sharleen Spiteri, Primal Scream front man Bobby Gillespie and Oasis songwriter Noel Gallagher all came out to support Aspden for the launch of his A/W15 Spezial collection. 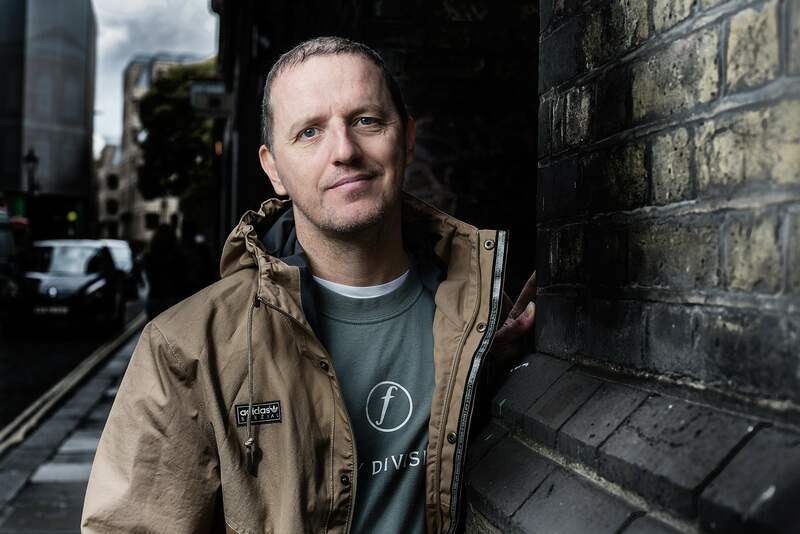 Aspden, a long time aficionado of adidas trainers, youth cultures, style and music has worked for the brand since the late 90s. Since then he has initiated a string of innovative projects including the global launch of adidas Originals and the European launch of Y3, and has collaborated with everyone from A Bathing Ape to acclaimed Japanese designer Kazuki. that before. So great to discover someone with a few unique thoughts on this issue. Really.. thanks for starting this up. This web site is one thing that is required on tthe web, someone with a bitt of originality! regular basis, this website is in fact fastidious and the visitors are really sharing nice thoughts.